The player auction for Indian Premier League 2019, the 12th edition of the tournament, will be on December 18 in Jaipur, the BCCI confirmed on Monday. 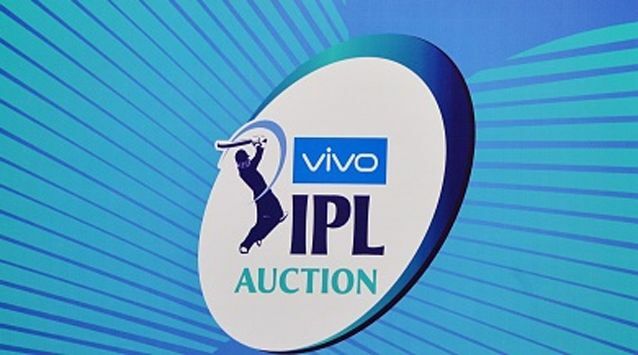 The player auction for Indian Premier League 2019, the 12th edition of the tournament, will be on December 18 in Jaipur, the BCCI confirmed. The auction will be held between 3 PM and 9:30 PM and will clash with day five of the second India vs Australia Test match at Perth. Unlike previous auctions, this year’s auction will be a one day affair and a only 70 players — 50 Indians and 20 overseas — will be up grabs with eight teams left with a total purse of Rs 145.25 crore. Following the deadline for franchises to extend player contracts, 130 players including 44 overseas were retained by the eight IPL franchises. Tainted Australian cricketers Steve Smith and David Warner, currently serving suspensions for their involvement in the ball-tampering scandal during the Cape Town Test in March this year, will return to the IPL 12, their franchises, Rajasthan Royals and Sunrisers Hyderabad, announced respectively on Thursday. Kings XI Punjab parted way with 2011 World Cup-winning member Yuvraj Singh, while Delhi Daredevils let go of Gautam Gambhir. The duo have been sent back to the auction pool. Shikhar Dhawan will be playing for Delhi Daredevils after a gap of six seasons. Here’s the full list of retained and released players ahead of the IPL Auction 2019. 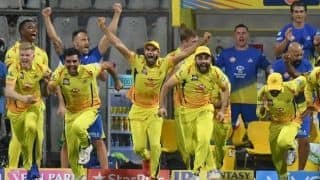 Retained players: MS Dhoni, Suresh Raina, Faf du Plessis, M Vijay, Shane Watson, Ravindra Jadeja, Mitchell Santner, David Willey, Dwayne Bravo, Kedar Jadhav, Ambati Rayudu, Sam Billings, Harbhajan Singh, Deepak Chahar, KM Asif, Lungi Ngidi, Imran Tahir, Karn Sharma, Dhruv Shorey, N Jagadeesan, Shardul Thakur, Monu Kumar, Chaitanya Bishnoi. 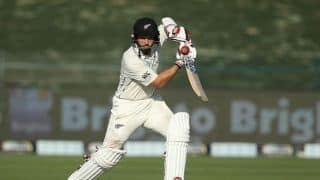 Retained plaers: David Warner, Yusuf Pathan, Rashid Khan, Shakib Al Hasan, Billy Stanlake, Kane Williamson, Mohammad Nabi, Bhuvneshwar Kumar, Manish Pandey, T Natarajan, Ricky Bhui, Sandeep Sharma, Shreevats Goswami, Siddarth Kaul, Khaleel Ahmed, Basil Thampi, Deepak Hooda. Retained players: Rohit Sharma (captain), Hardik Pandya, Jasprit Bumrah, Krunal Pandya, Ishan Kishan, Suryakumar Yadav, Mayank Markande, Rahul Chahar, Anukul Roy, Siddhesh Lad, Aditya Tare, Quinton de Kock, Kieron Pollard, Ben Cutting, Mitchell McClenaghan, Adam Milne, Jason Behrendorff. Tainted Australian cricketers Steve Smith and David Warner, currently serving suspensions for their involvement in the ball-tampering scandal during the Cape Town Test in March this year, will return to the Indian Premier League Season 12, their franchises, Rajasthan Royals and Sunrisers Hyderabad, announced respectively on Thursday.